2 x Stainless Steel Delta Rings rated at A4-Grade2 x top handles + 2 x side handles - with firm grip..
SHSB 450 was made for holding medical equipment, but it is not limited to that purpose. You can carr.. 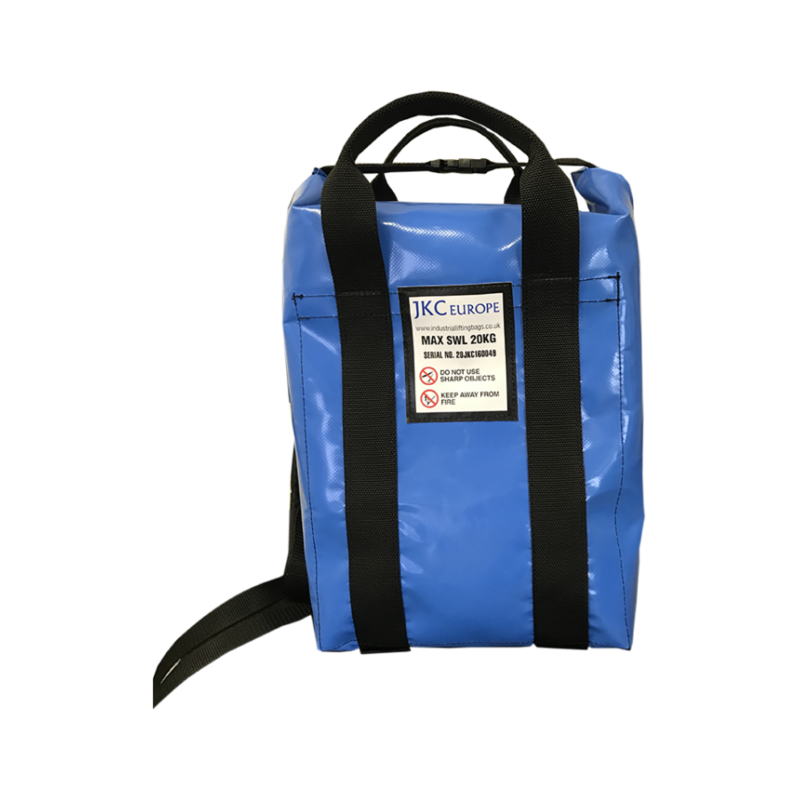 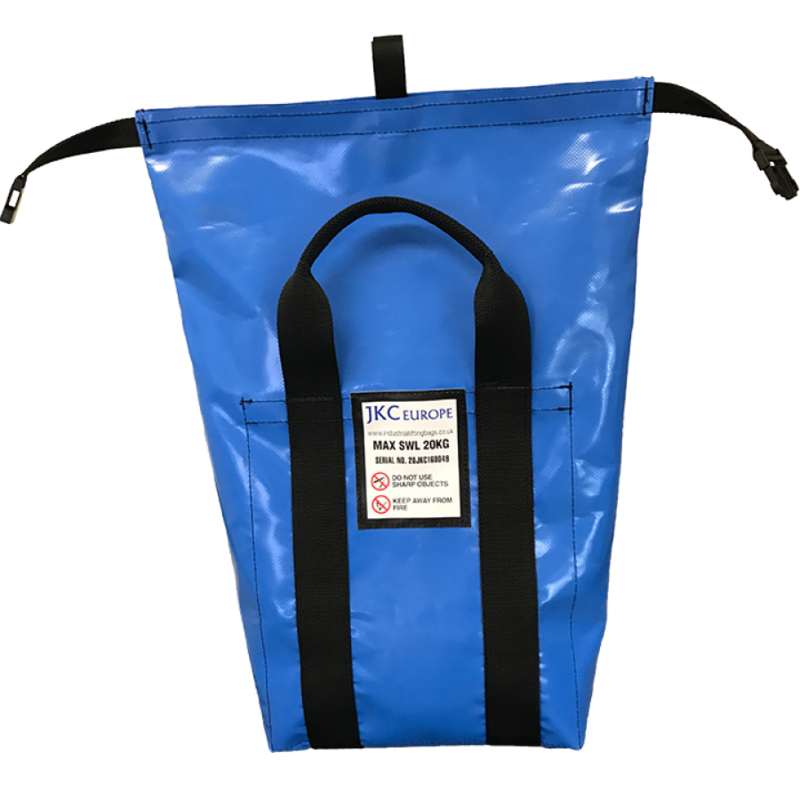 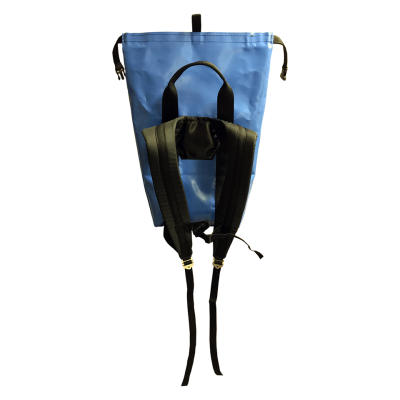 Personal back pack with lifting capacity up to 25kg.Safe working load is stated clearly on the bag.T..